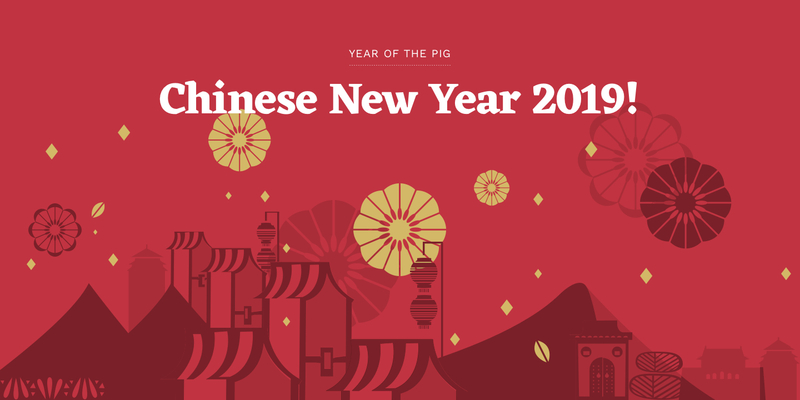 P6 pupils are looking forward to celebrating Chinese New Year as guests of the Confucius Institute at their “Meeting China – Digital Arts Exhibition” on Monday 28th January. This is very exciting opportunity for pupils and staff as the exhibition is being held in the newly built University of Ulster Campus in Belfast. Pupils will depart school at 9.15am and will return for normal school finishing time. All pupils should take a packed lunch as we will not be back to school for dinner time and can wear their PE uniform. Pupils received an information letter and permission slip.